Partnered with the Joplin Convention and Visitor’s Bureau as the co-sponsor of the Route 66 International Festival. Establishing a new headquarters at the Tulsa Historical Society. In addition to the main office, a research library and archives are also under development. Targeting the historic Mother Road town of Galena, Kansas, as a template for other communities to study and follow in their ongoing preservation effort. 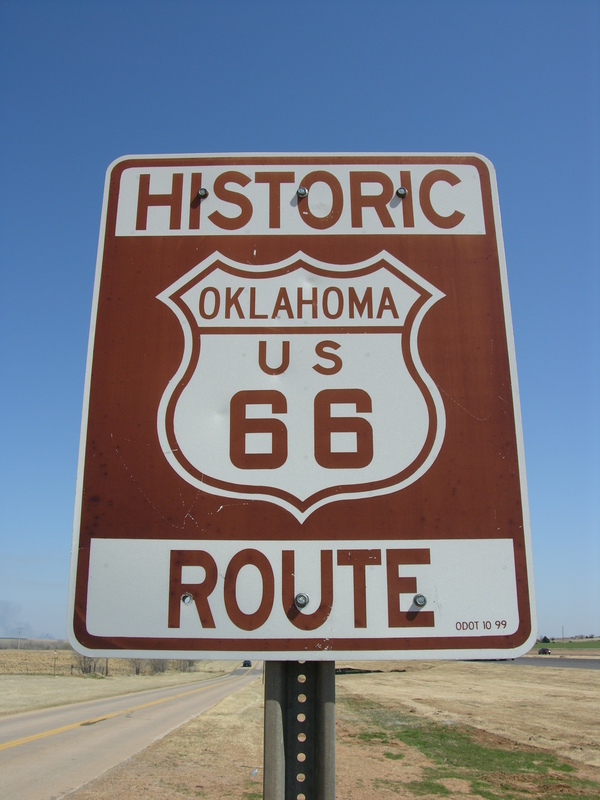 The Alliance has worked closely with Galena city officials, local businesses, and community leaders in this effort to transform Galena into a thriving and popular Route 66 attraction.